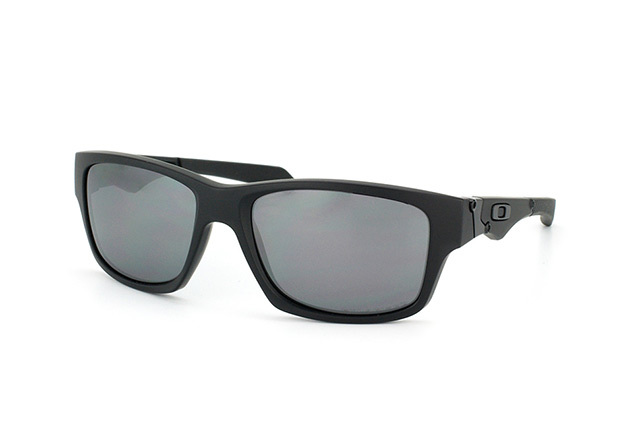 These Oakley Jupiter Squared OO 9135 09 sunglasses are the perfect blend of the classic and the futuristic! They have a sleek black frame and an elegant shape - perfect for everyday use. 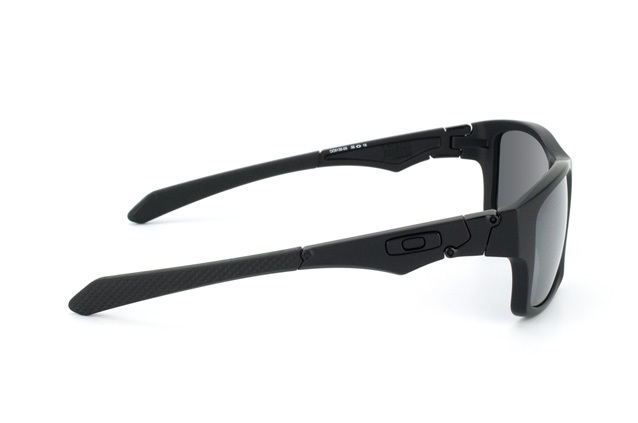 Protect your eyes in style with these Oakley Jupiter Squared sunshades. 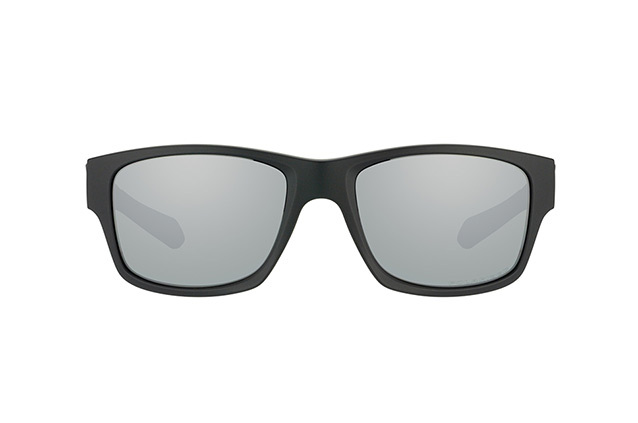 The lenses are made from polycarbonate, and have an elegant grey hue. They are also polarising lenses, which help to protect your eyes from distracting glare (more specifically, they are polarised black iridium). To make these lenses even more special, they have a mirror effect. The UV 400 filter protects your eyes from harmful UV rays. These are also some of our lightest sunglasses, weighing in at just 29g thanks to their sturdy yet light weight plastic frames. So, they are also a joy to wear. Order your pair of sunglasses from Mister Spex any time before 2pm and we will make sure to ship them the same day. We have over 1.5 million customers Europe wide, and are proud to be known as Europe's favourite optician.